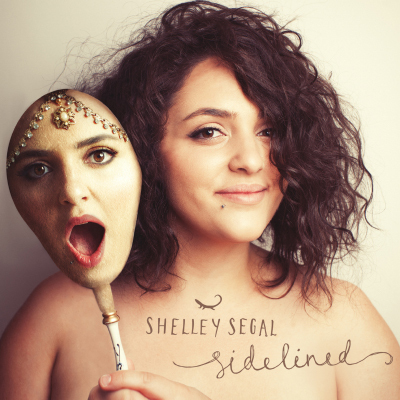 ‘Sidelined’ Single – Digital Download – Shelley Segal. 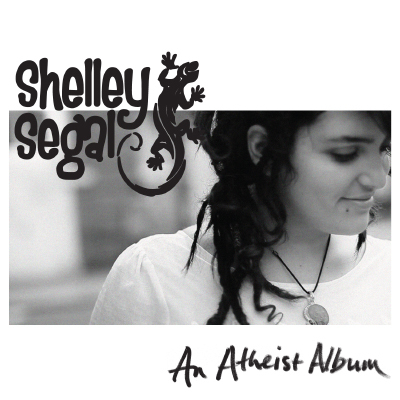 The first single off Shelley's latest EP release 'Strange Feeling'. This track was written after a romantic liaison where the other person told me they would like me to change the way that I looked for them. While I agree with this to an extent, character is more important to me than looks, it’s inarguable that the way we look will have a profound impact on our lives. The extent to which we conform or subscribe to society’s aesthetic expectations of us, or the extent to which we rebel or reject them will colour our outcomes. 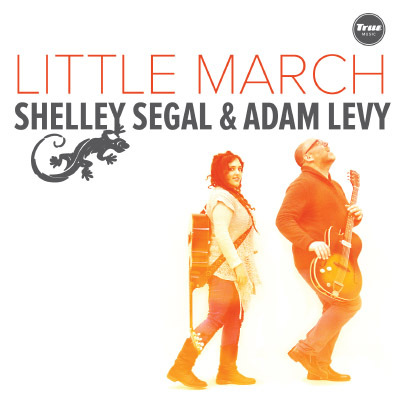 This song reflects my thoughts on the nature of our aesthetics, while questioning whether we can overcome them.